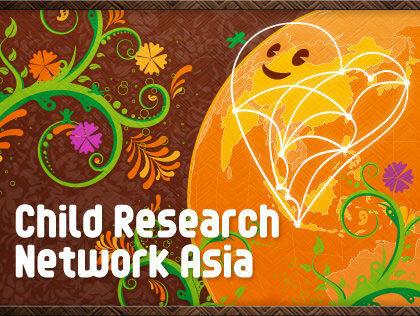 Celebrating our 20th anniversary in 2016, CRN has launched the "Child Research Network Asia (CRNA)," covering a wider area throughout Asia in search for solutions to various issues involving children in Asia. In this section, you will find the detailed reports of lectures at the International Conferences, as well as articles on the current situation and issues of targeted Asian countries. Please click here to read more about the "Child Research Network Asia (CRNA)."